Working with RHIEM enables us to help our customers achieve their objectives in the best possible way and deliver solutions for success in e-commerce. Call us on +49 (0) 28 55 / 97 00-835 or write us an eMail. 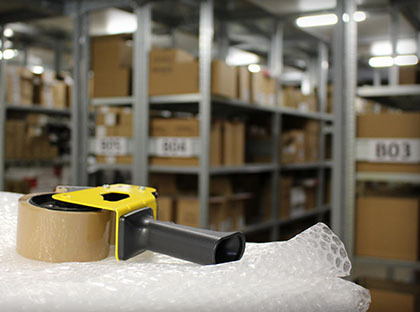 A tried and tested system of quality checks at our fulfillment department ensures that the correct product is shipped in the correct quantity to the right recipient. For this purpose, we scan and compare all delivery dockets and EAN codes to verify that the product in the box actually corresponds to that specified on the delivery docket. With the central warehouse from fulfillment provider RHIEM you have the ideal location to ship your wares easy and fast to your customers. Located at the heart of Europe, RHIEM as a fulfillment service provider can deliver your goods to your customers in Europe in the shortest possible time at extremely competitive costs. For the shipment of the goods, you can choose your preferred carrier and service level. RHIEM will assist you in identifying the best possible method of transport, depending on the goods, the wishes of the recipient and the destination country. As a licensed export trader, RHIEM processes all paperwork for export shipments including export declaration. RHIEM helps you to process all returns fast and efficiently. You have the option to devise your own business terms and conditions, and RHIEM will then coordinate all steps directly with your customer. Alternatively, returns can be registered directly in the comforo™ customer portal, suggesting a collection date and time. Another option is the provision of return shipping labels for download. We provide various big names in e-commerce with support in fulfillment, warehouse logistics, packing, order picking, inventory control and credit management as well as order processing and returns management for the online shop. 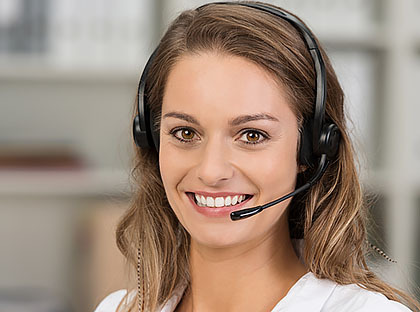 We act on the instructions of the customer in any given case, providing fulfillment services in selected areas only or covering all the processes required to run a professional online shop. RHIEM also offers professional marketing solutions for mail order options, such as package inserts and advertising inserts. Personalized package inserts can be printed, for example, based on customer data. 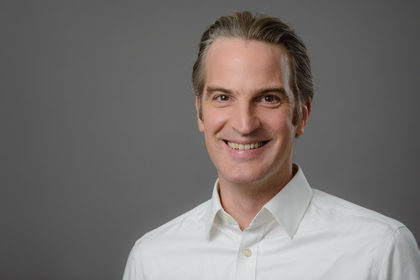 The software and hardware solution of the Munich start-up Adnymics has been integrated into the fulfillment and shop systems for the multi-page, personalized advertisements. Individual arrangements can also be discussed and agreed for the dispatch of the goods (parcels, forwarding agent, express). 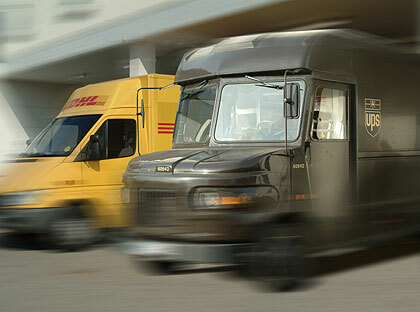 You are free to decide whether you want to use the forwarding solutions offered by DHL or another service provider. More about the references of RHIEM. What are the credentials required of a good fulfillment service provider? The Gabler Wirtschaftslexikon economics dictionary defines fulfillment as the provision of the full package of processes required by mail order companies, from the logistics chain as an end-to-end solution, such as inventory control, storage, incoming and outgoing goods inspections, flexible delivery via DHL, UPS or other carriers and returns, right through to reporting on storage, shipping and sales. A good partner must be able to cover all these aspects if necessary. The operative phrase here is “if necessary”. Not every trader needs everything. 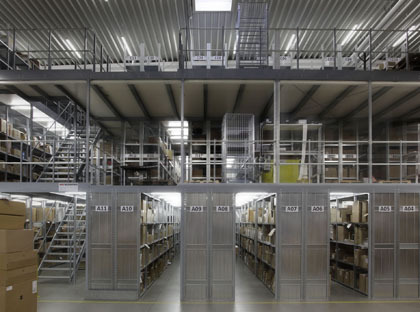 Some need only one partner in contract logistics for warehousing including incoming goods and flexible delivery (nationwide or international) while others focus on warehousing, B2B distribution and the processing of returns, and then there are others who are primarily interested in data-driven sales reporting and personal customer service. A good fulfillment service provider can only offer this flexibility if it has its own processes firmly under control and can establish its credentials as a specialist in every link of the chain as well as in the solution as a whole. Having served so many prestigious customers, RHIEM has gathered plenty of experience in a wide and diverse range of sectors. Our customers and their specific requirements keep spurring us on to make improvements – and to do so in every department, from warehousing, shipping and returns right through to reporting. We have enjoyed continuing growth and development in 2017 and would like to take this opportunity to thank our customers once again.